Captain Wayne Canning has been employed in the marine industry for more than forty years. He has worked a within the pleasure boat industry as a designer, engineer, and skilled craftsman and marine surveyor. 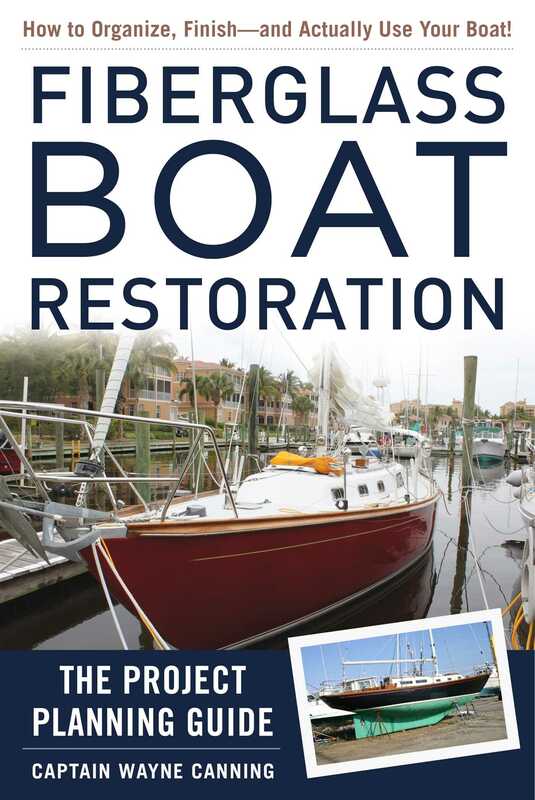 Wayne has spent many years perfecting his skills as a master boat builder and repairer. He has an associate's degree in mechanical engineering, has completed the Westlawn School of Yacht Design course, he is a long standing member of ABYC and holds a USCG Masters certificate for 50 tons, near coastal. He has been a live aboard sailor for many years as well. Now self employed as a marine surveyor, consultant, project manager, and freelance writer. He has written numerous articles for major boating magazines and is a contributing editor at Ocean Navigator magazine.